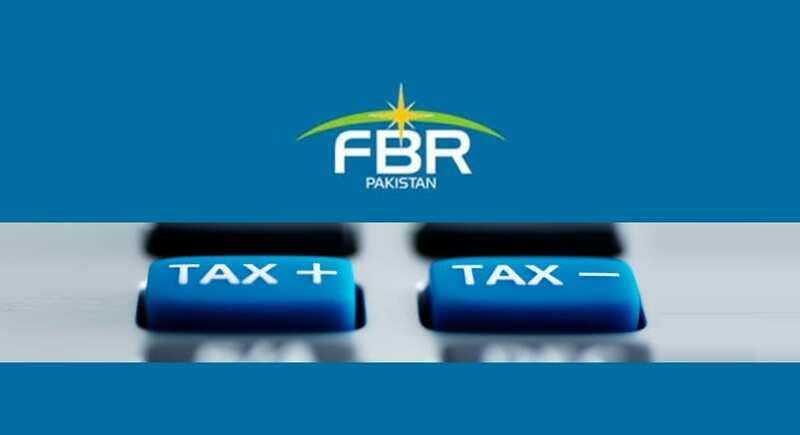 Earlier FBR said that this decision is made because tax authorities are facing serious problems in meeting the annual collection target and the move is expected to help curbing increasing imports of luxury items, aimed at reducing the import bill due to declining foreign exchange reserves. But then it started changing its statements by saying that no new tax has been imposed on cell phones. Pakistan is a big market for all types of phones, and the country spends millions of dollars per annum on import of cellular phones, particularly low end phones. Like consumers, the importers and dealers of cell phones have also strongly condemned the decision and have demanded that the government to immediately withdraw SRO 280(I) 2013 as it would not only raise prices but will destroy the mobile phone businesses and also promote smuggling and encourage undocumented sector. [blockquote cite=”The LCCI Vice President Mian Abuzar Shad”] The Caretaker Prime Minister should take a serious notice of issuance of anti-business SROs at a time when the economy is already facing multiple internal and external challenges. Instead of focusing on expansion of tax net by bringing the untaxed sectors into the tax net, the FBR is squeezing the existing tax payers but all such moves aimed at tarnishing the image of the government would be resisted tooth and nail. It would have been wiser on the part of the FBR if it had given at least one month time to the mobile dealers for clearance of their shipments instead of slapping this harsh measure with one stroke of pen. [blockquote cite=”President, Karachi Electronic Dealers Association (KEDA), Mohammad Idress Memon”] The government should take back the decision in the larger interest of the people or the association would consider filing a petition in the court if government does not take back the decision in the next 72 hours. The association of KEDA enjoys the support of KCCI and other chambers on this issue. Mr. Mohammad Idrees has organised a press conference at the press club regarding the IMPOSITION OF UNFAIR GST charges on mobile phones. The mobile phone industry in Pakistan had been showing remarkable growth from the last decade, but the imposition of these taxes will hit sales and adversely affect imports. According to import data of Pakistan Bureau of Statistics (PBS), mobile phone imports slightly improved to $460 million in July-February 2012-2013 from $452 million in the corresponding period of last fiscal year. Cell-phone imports jumped by 32pc in 2011-2012 to $688m from $452m in 2010-2011.